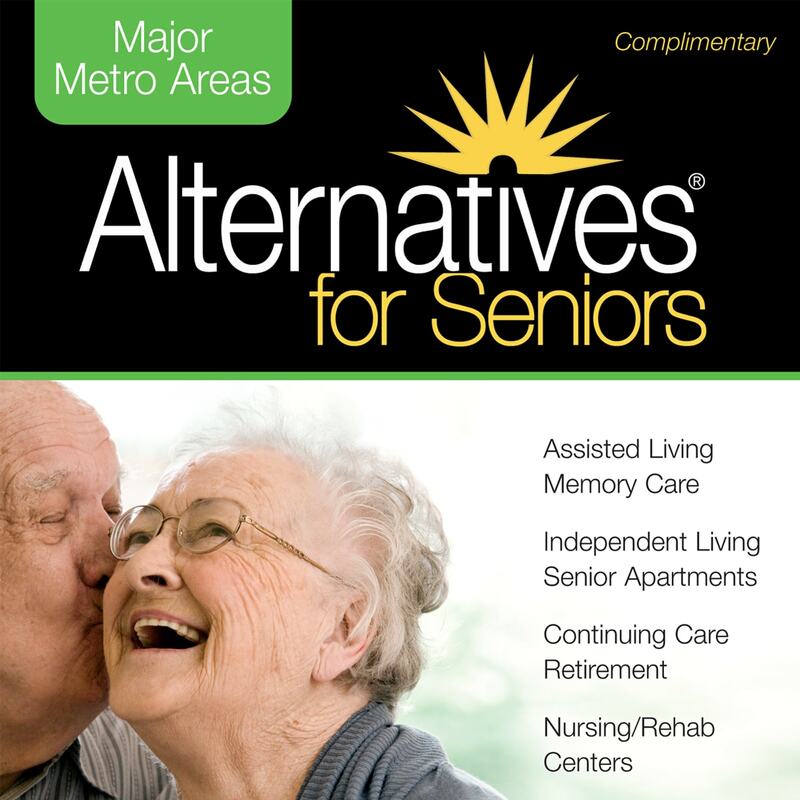 Since 1992, Alternatives for Seniors has been publishing senior housing and care directories in nine metropolitan regions (five states). With one phone call, you’ll have access to a knowledgeable expert, under the direction of a Certified Senior Advisor®, who can answer your questions and connect you to multiple senior communities, care, and services. Learn about the different alternatives available. Whether looking for retirement living, or need assistance with daily activities, there is an option. The Alternatives for Seniors Information Center provides free assistance to families seeking options for seniors in need. We’ll ask you a few questions and help you determine the level of senior living, care, and services that best meet your personal situation. Whether you’re searching for yourself or a family member — whether you’re planning for the future or moving soon — our knowledgeable Information Specialists are committed to helping you sort through the many options available.